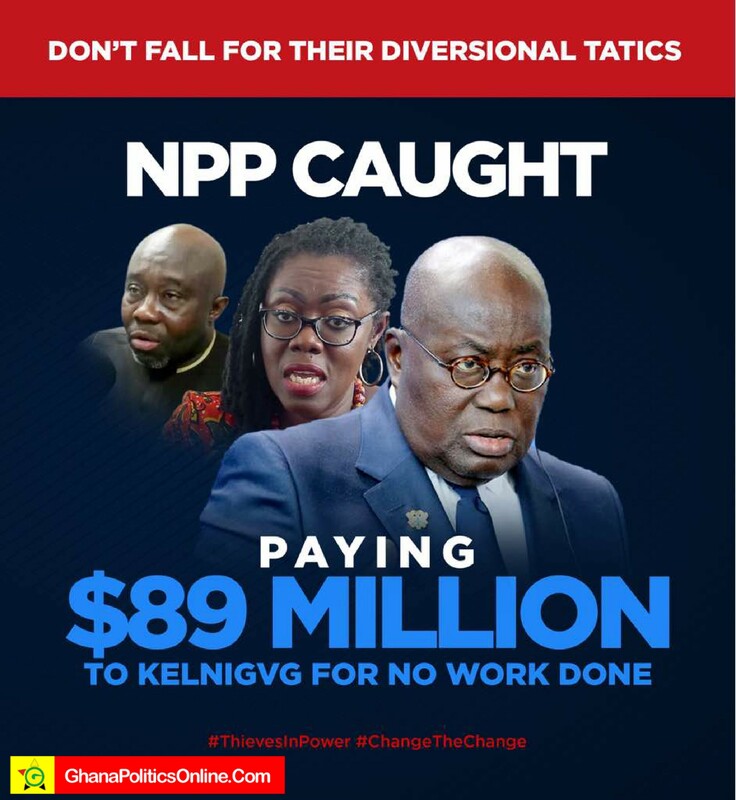 Sometimes one wonders whether the Akufo Addo led administration is confused or perhaps it is forgetful or may be it is untruthful. In a difficult period like what we experiencing you need to put your best hands and as a leader, you have to be unsentimental and take hard decisions. Ghana is in recession,we need our best hands and political jokers. The solution to our woe is not packing appointees in a bus for populist propaganda. Success in governance comes from deciding early on in what direction you as President want to go and only bring in appointees who are going in the same direction as you are. Such appointees will help you overcome your weaknesses. The difference is that wise leaders focus on recovering from mistake while leaders lacking in wisdom focus on who to blame. The President should display same eloquence at announcing to the public what he has done as he is an expert in informing the public what it is that Former President Mahama allegedly did or did not do. The President must apply himself to generating wealth for the nation the same way it has devoted himself towards borrowing and issuing bonds. Ghanaians wish the President would have been as proficient in arresting Ghana’s recession, collapsing of banks and businesses as he is arresting critics. History is now repeating itself in Ghana. Since electing Nana Addo eighteen months ago, Ghana’s economy has suffered severe crisis with banks and businesses collapsing the worst in 25 years. Prices have skyrocketed. Investors have packed their bags and left Ghana. Job losses and layoffs have increased geometrically. Petrol stations have surreptitiously doubled their prices. Friends of the current President and some respected international researchers warned Ghanaians about the bankruptcy of Akufo Addo. Their words have now become prophetic. After 18 months of a disastrous Akufo Addo Presidency, only die-hard Akufo Addo supporters and family members who are being paid from our taxes can deny that Mahama’s warning has not come true. Let me respectfully ask my fellow countrymen a question: has there ever been a political party in the history of Ghana that had such a genius for totally meaningless prattle like the ruling Npp which is self righteous and well versed in the art of hypnotising the masses with outright misleading information for political gains? I have done my personal research work, have listened to oral history, have prayed to our ancestors but have found no match to this propagandist organization’s hypocrisy and predilection for deception on the scale we are faced today. The President’s modus operandi of never conceding to defeat at the polls, shielding corrupt officials, militarism and vigilantism is having damning affect on his governance. Discerning minds including some of the President’s own close friends were cynical about the change message and intentions, even though it somewhat resonated with the yearnings of the masses. These discerning minds repeatedly warned us that it (CHANGE) was not born out of any genuine desire for change, but rather it was a convenient mantra used to hoodwink the people for support, and ultimately to seize and consolidate power for their selfish interest. -The ultramodern pharmaceutical company in Gabon.